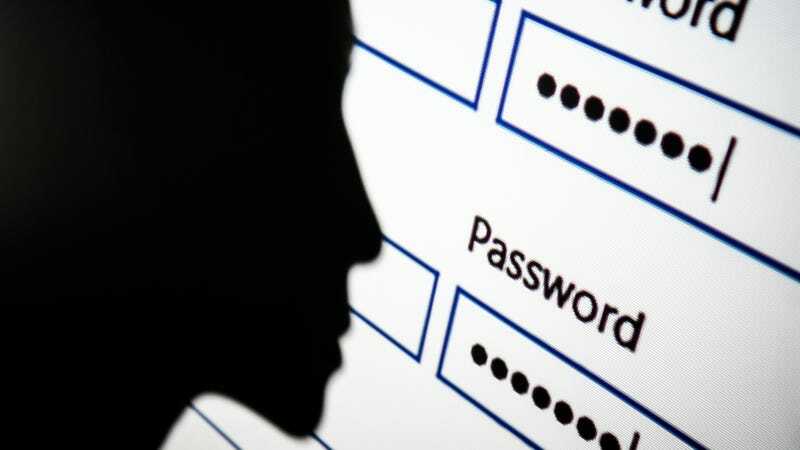 Every year, SplashData compiles a list of the most popular passwords based on millions of stolen logins made public in the last year. And each time, we own ourselves. Hard. 2017 is no exception. You probably already know the top two choices: Based on more than five million leaked passwords, they are “123456” and “password.” There are also some new additions this year, including “starwars,” “monkey,” “iloveyou,” “whatever,” and “freedom,” to name a few. Most aptly, perhaps, is the new addition “letmein,” and most ironically includes “trustno1.” A password is marked as new by SplashData if it didn’t appear in the previous year’s list. SplashData hopes this list will encourage people to take better safety precautions online. But according to the data from this year and years past, we are still a bunch of idiots—our astonishingly weak passwords at the mercy of even the most amateur hackers. SplashData noted that the passwords evaluated for this year’s list were predominantly from users in North America and Western Europe, and they did not include security breaches for either adult websites or the Yahoo hack. A strong password should be long and avoid common phrases. And as security breaches become the norm, it’s important that you don’t reuse your passwords. A password manager can not only help you keep track of your passwords, but it can help you generate secure ones. Anyways, you can check out SplashData’s seventh annual list below. To which I say: areyoufuckingkiddingme1234.